*If you're looking for beach photos near Seattle, we're blessed with so many options around Lake Washington. 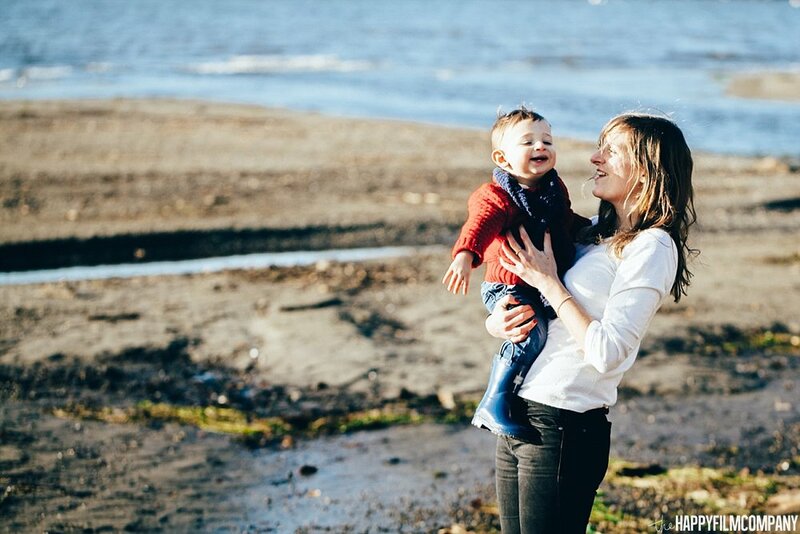 Juanita Beach Park is great because there is a playground, a grass area, sandy beach, a wrap around dock, and sandy jetties that jut out into the water for exploring little tidepools and throwing rocks. Lake Washington beaches are awesome because the lake is giant and it feels like you're at the ocean!